Exciting news indeed! Donald Glover – actor, writer, and rapper under the pseudonym Childish Gambino – has been cast in the still untitled Han Solo Star Wars origin story. 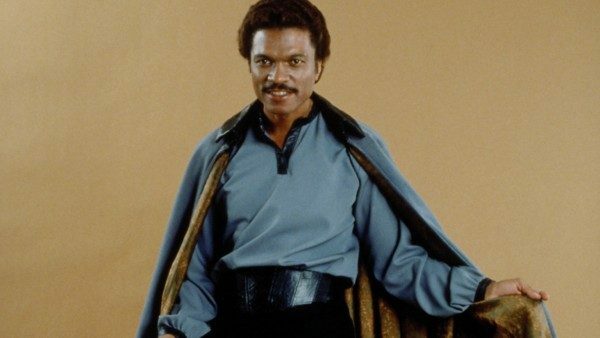 Starwars.com released the news today that Glover would be playing the role of a young Lando Calrissian opposite Alden Ehrenreich’s young Han. Many Glover fans will recall the actor’s online campaign to play Spider-Man in 2011, a role that eventually went to Andrew Garfield. The campaign had a huge and unruly backlash that opened up a lot of conversations about race and the industry. Finally, fans are going to be able to see Glover in a (sort of) superhero role and see him build Lando up to his eventual glory. 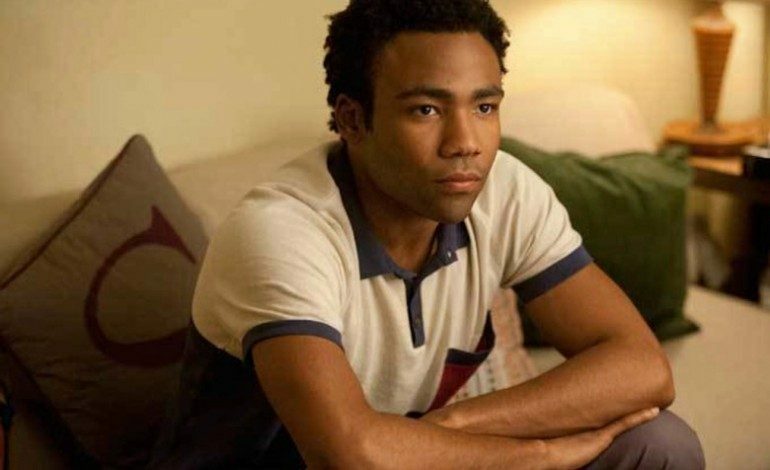 Glover is currently starring in his self-created FX series Atlanta, in which he stars, writes, and produces. Despite missing out on The Amazing Spider-Man, Glover will be seen in the upcoming Spider-Man: Homecoming for Marvel. 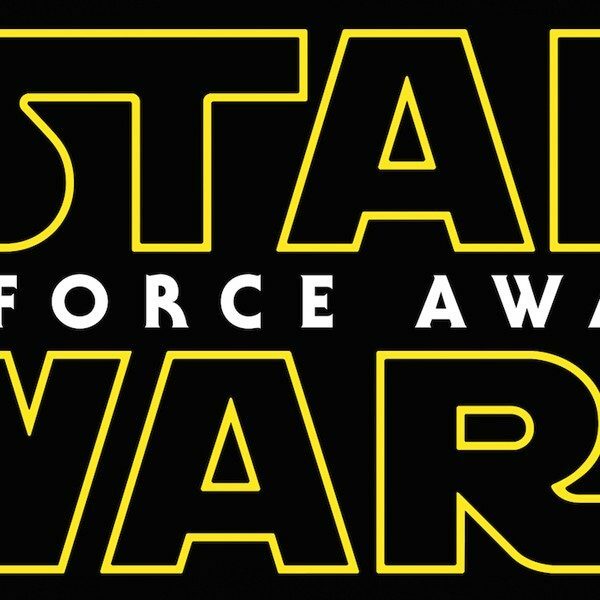 The Untitled Han Solo film will bow in 2018.